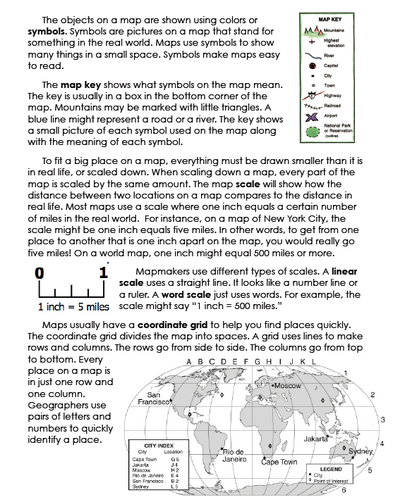 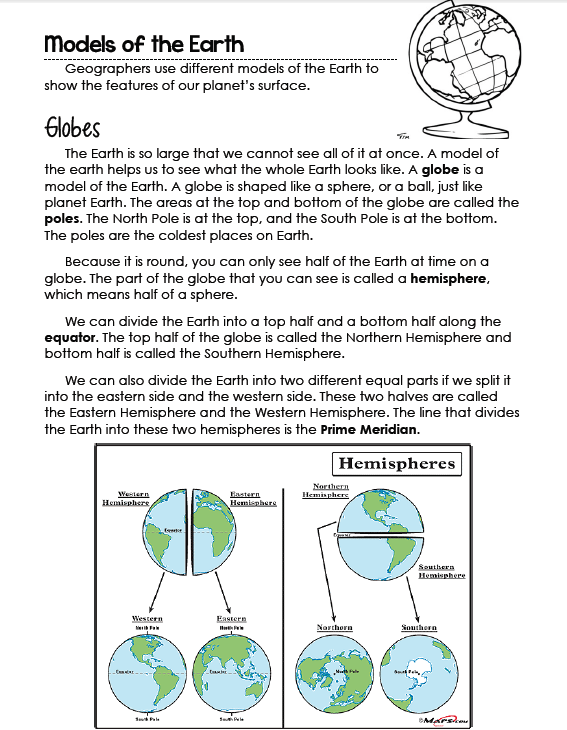 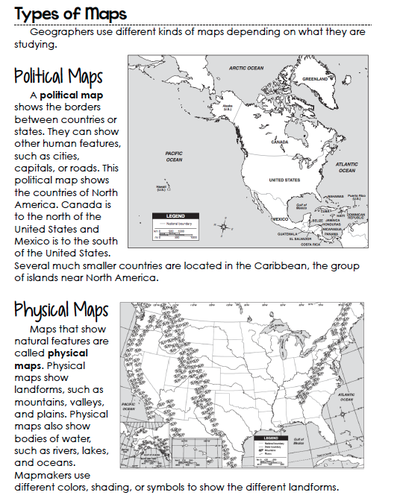 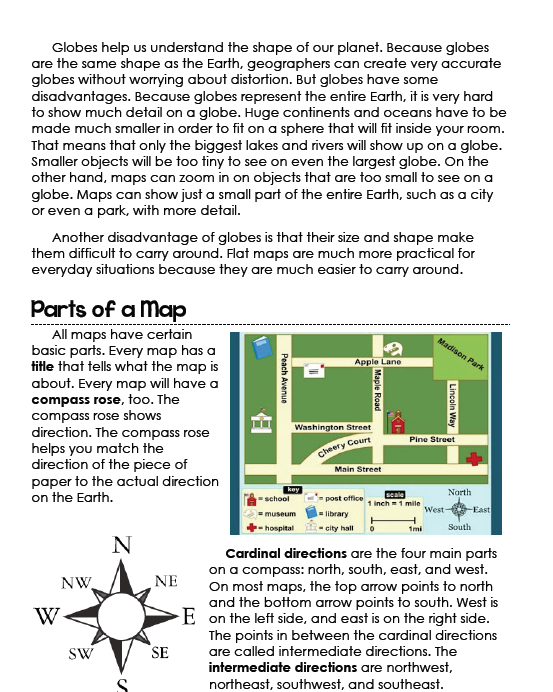 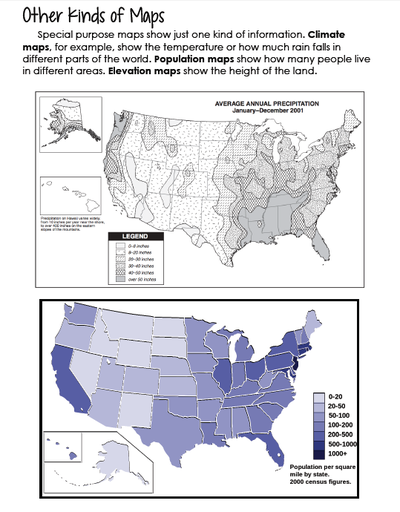 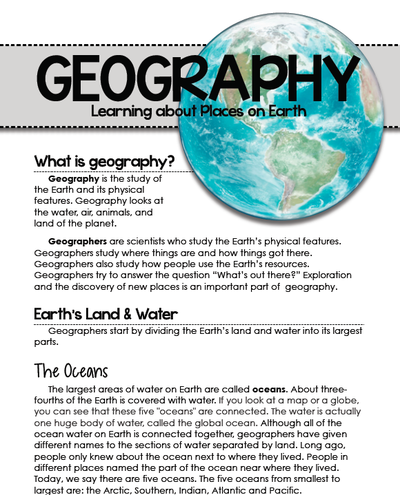 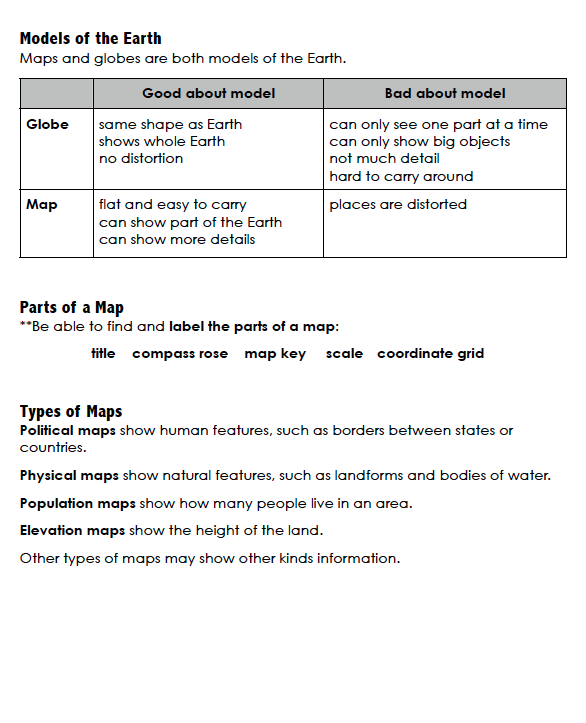 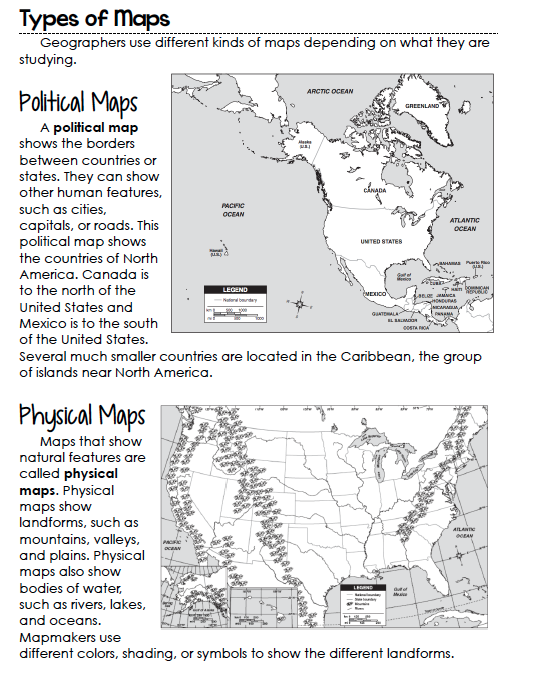 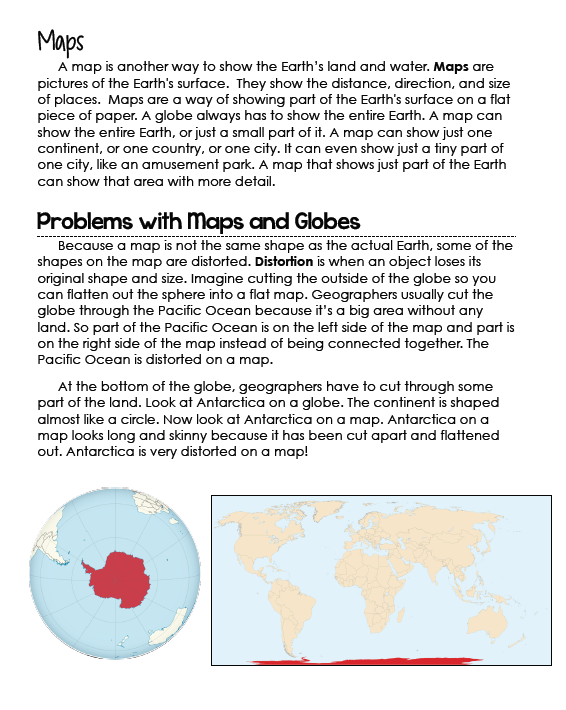 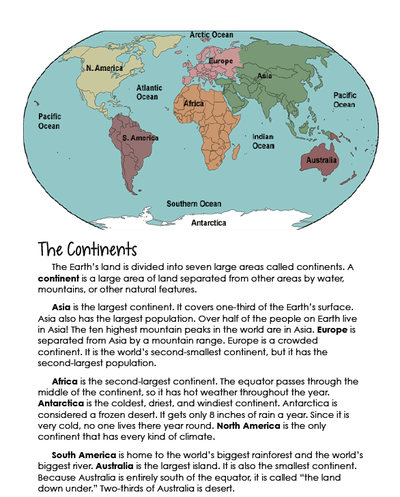 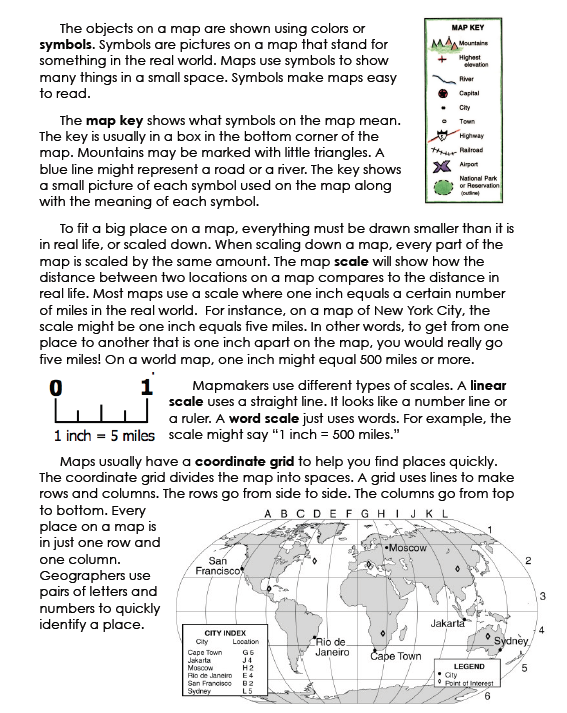 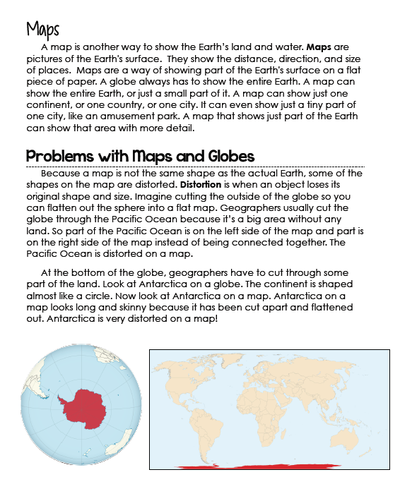 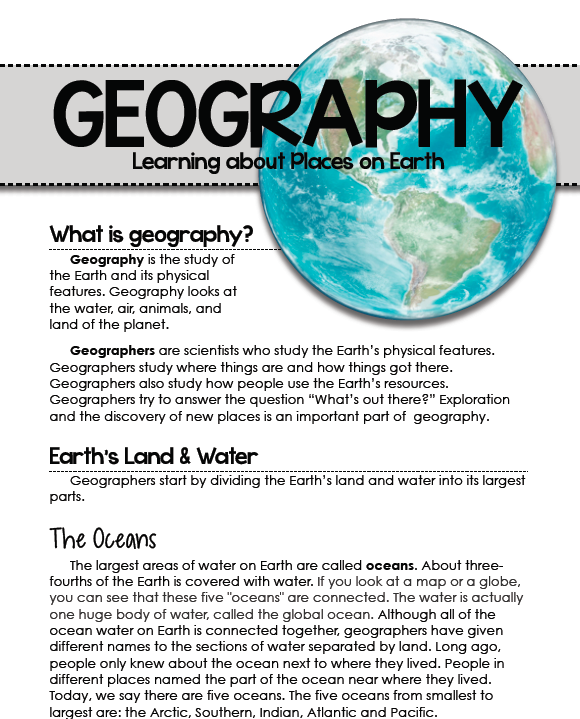 Click on each picture below to access the information we have been covering in class so far for map skills! 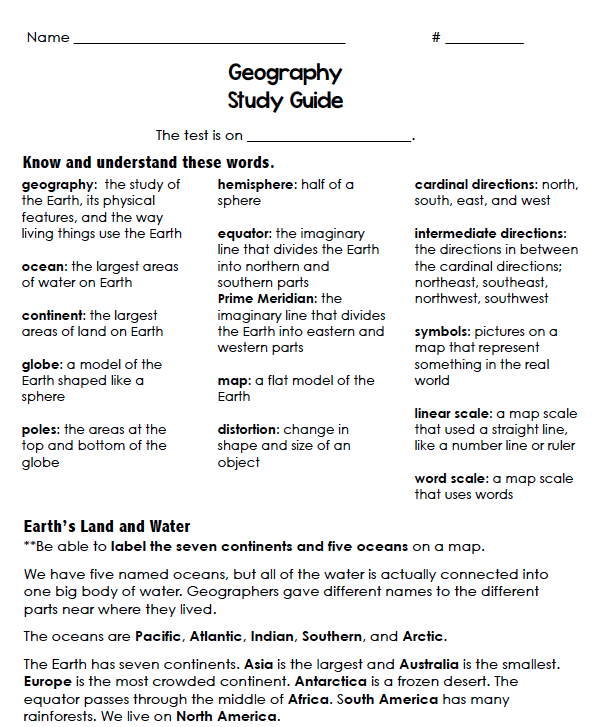 Study Guide is located below. 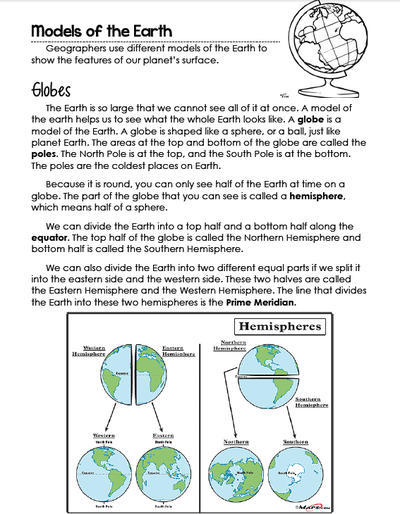 Students will be receiving this very soon as I will be announcing the test date in the next few weeks.